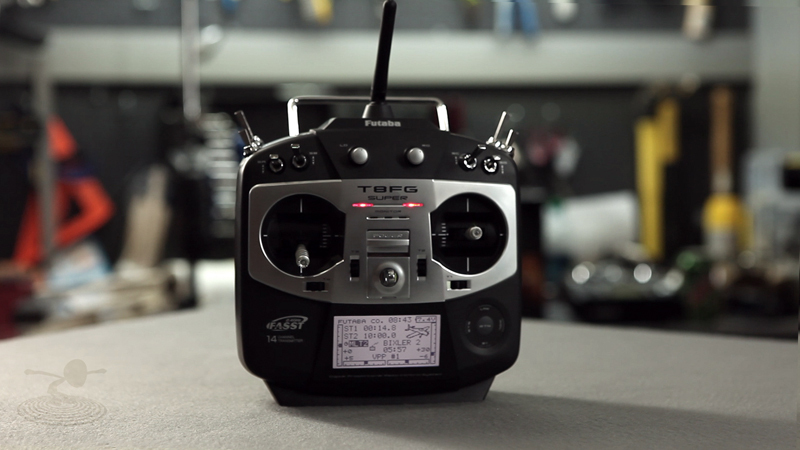 The Futaba T8FG Super (Super 8) transmitter is here, and it is super! It's been upgraded with more channels, gyro menu support, Custom VPP (Variable Pitch Propeller) settings and more! First things first, read the manual and the supplemental. This will give you a great start in understanding how the Futaba Super 8 works. The Futaba Super 8 has been upgraded with 14 total transmitter channels, which allow for some very advance radio controls! This is a very robust transmitter. Every switch, every control input in customizable. The Super 8 features some key features like the two different advanced timers, which can be assigned to things like throttle. Which is a really nice option for motor glider setups where you want to time your flights based on your throttle use. 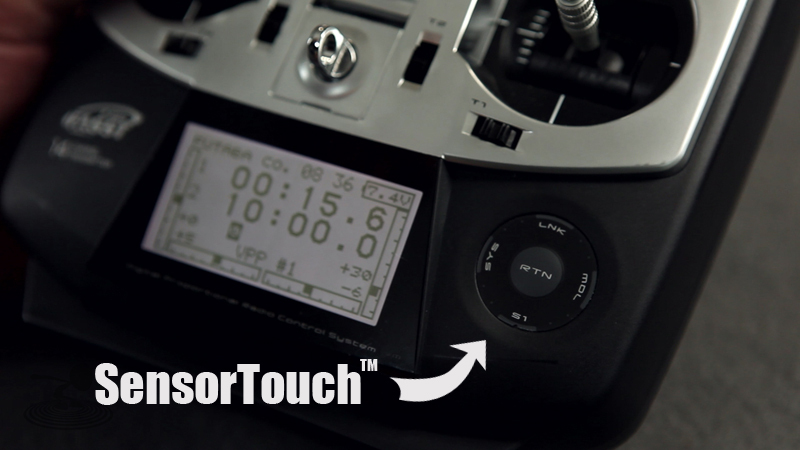 Continued from the original 8FG, The SensorTouch™ menu wheel, which optimizes your menu navigation and programming. The touch scrolling operation is accurate and easy to operate. Options on the wheel are Linkage Menu, System Menu, Model Menu, and S1 Menu. The Linkage Menu will allows you to customize anythingthat goes into your aircraft, things like servos, frequency, throttle cut, sub-trim, etc. 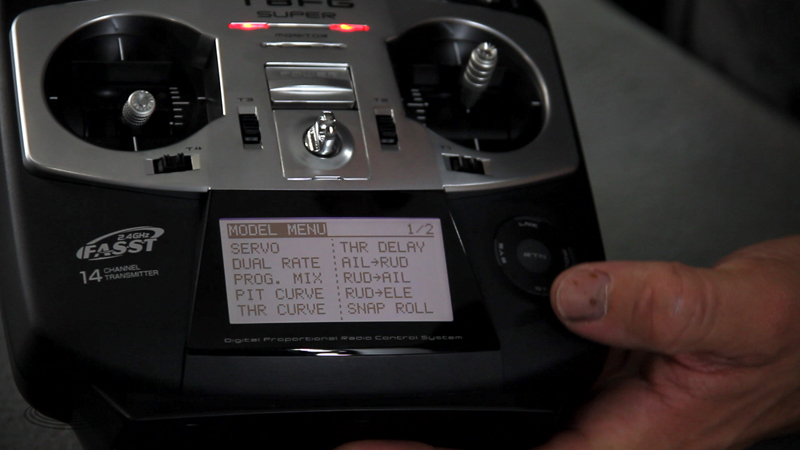 The Model Menu offers settings for your flying 'experience', servo monitor, dual rates, programmed mixes, etc. SystemMenu, you will find trainer display, alerts, hardware set, etc. S1 Menu is your custom user menu! This menu will allow you to customize what control options you want in a menu. Example would be, setting the Model Selection, Dual Rate, Sub-Trim, and Function all in one menu. The only downside would be the dual rates settings, they sometimes seem to need to be 'tricked' to work the way you want for certain setups. Also, the T8GF Super doesn't have telemetry. Futaba has come a long way since it's early transmitters! 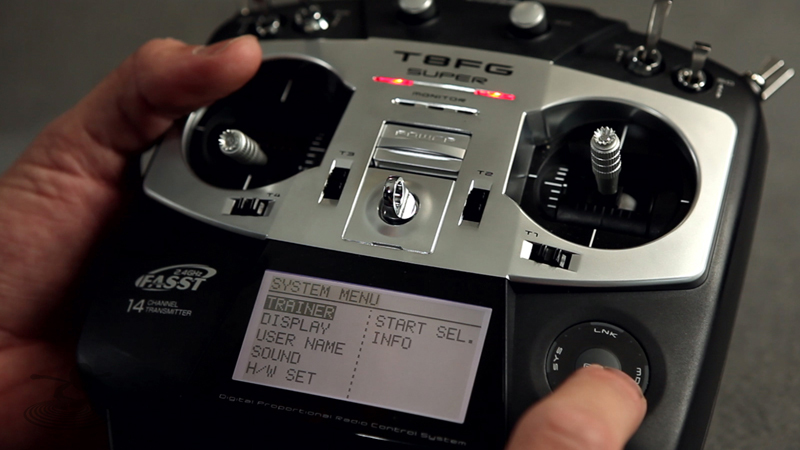 All in all the T8FGS is an amazingly advanced transmitter. Once you spend time to read the manual, and understand the controls, the Super 8 can fly just about anything! The great thing about this controller is how everything can be assigned and adjusted to your personal flying preference. 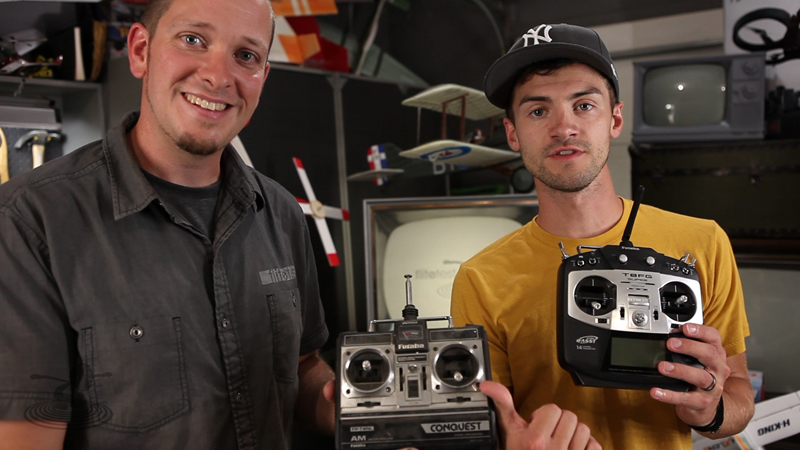 We would like to thanks you, the viewers, for getting this Futaba Super 8 review on Flite Test! 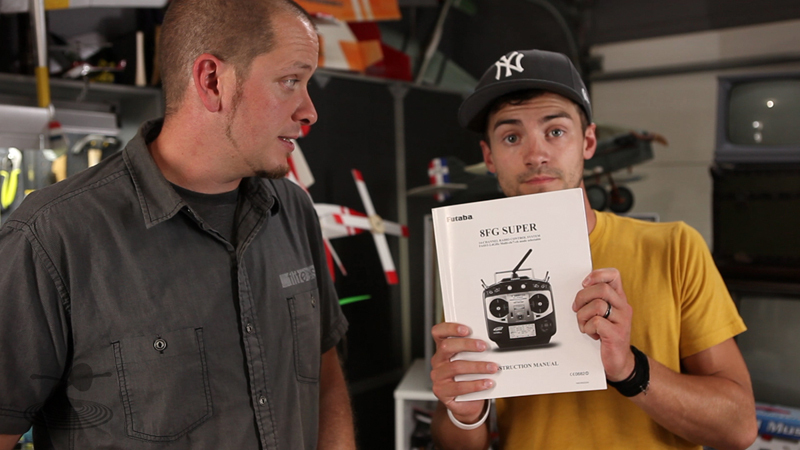 Thanks to Hobbico for sending this transmitter out for us to review! 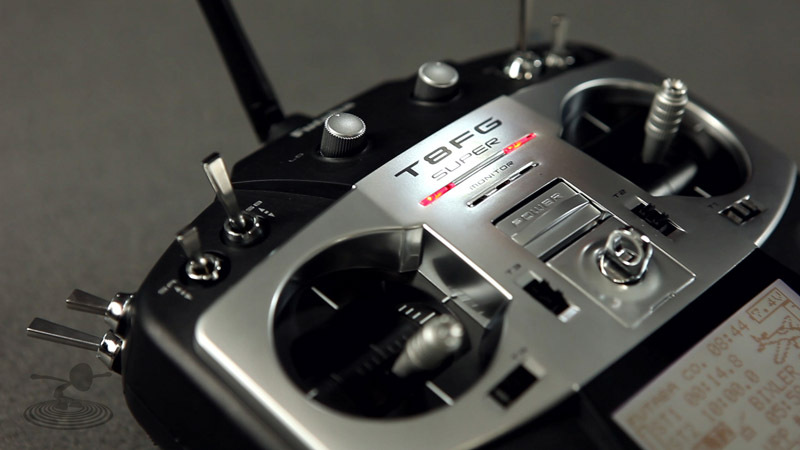 More info on the Futaba T8FG Super Transmitter: Click here!